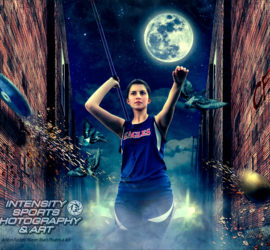 Inspire your players and build a team bond with sports imaging art. Our team photos are all about fun, capturing personalities and team dynamic. 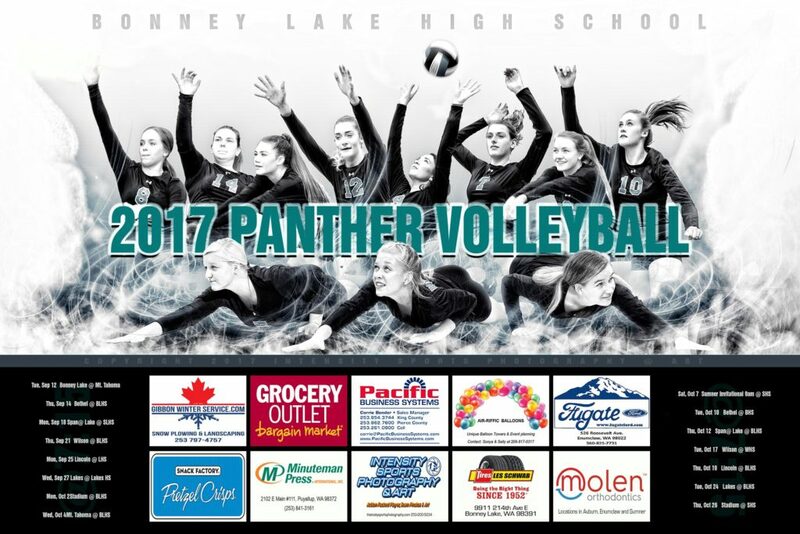 Our banners, posters and prints set you and your team apart from the pack. Each piece is unique and individually crafted art, you wont see it down the road at the next school”. We inject you and your teams personality into each print. 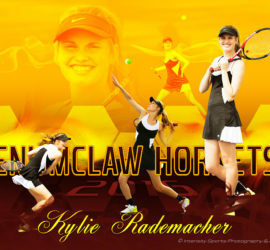 We are passionate about what we do and ready to “add some Intensity to your team and player photos”! Action packed team and player photos!